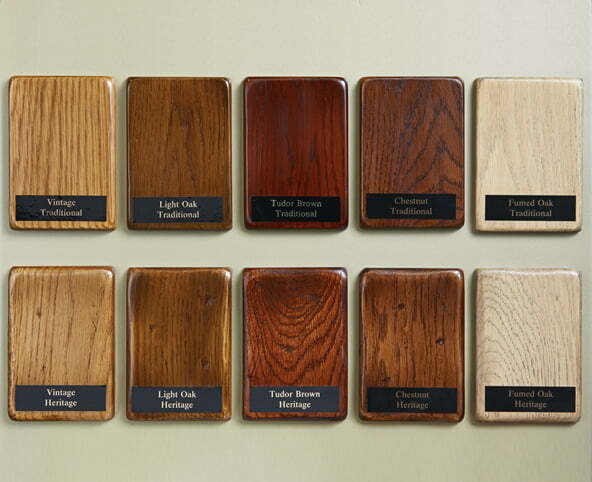 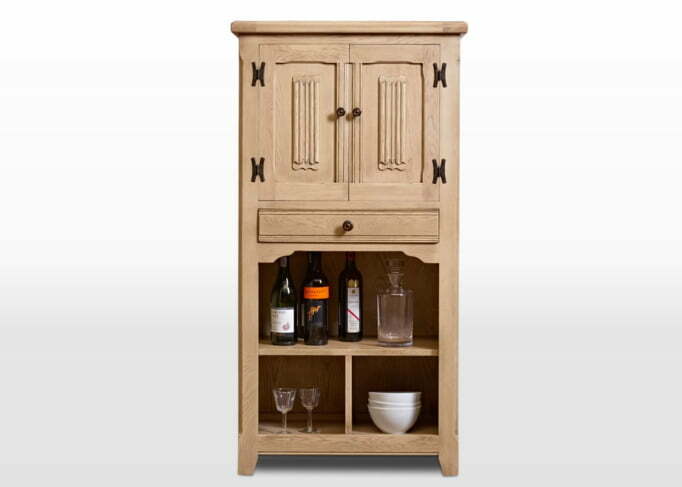 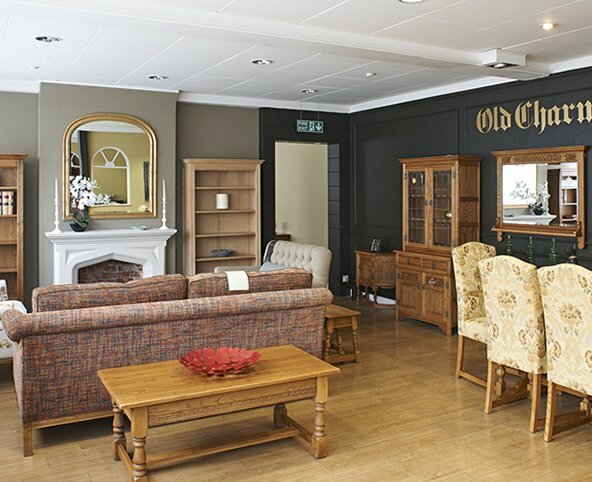 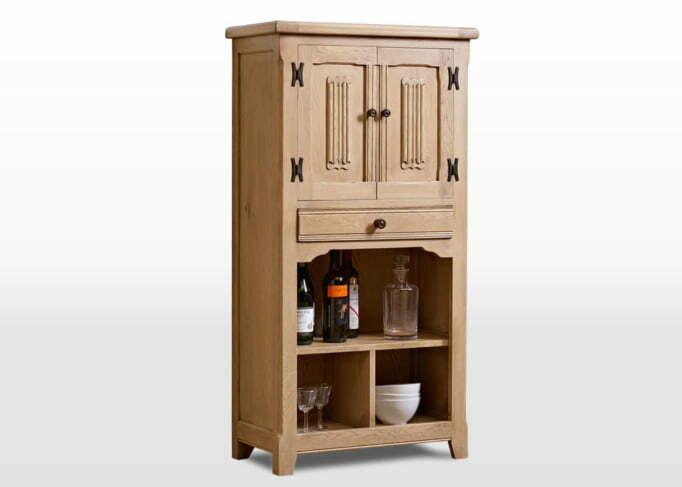 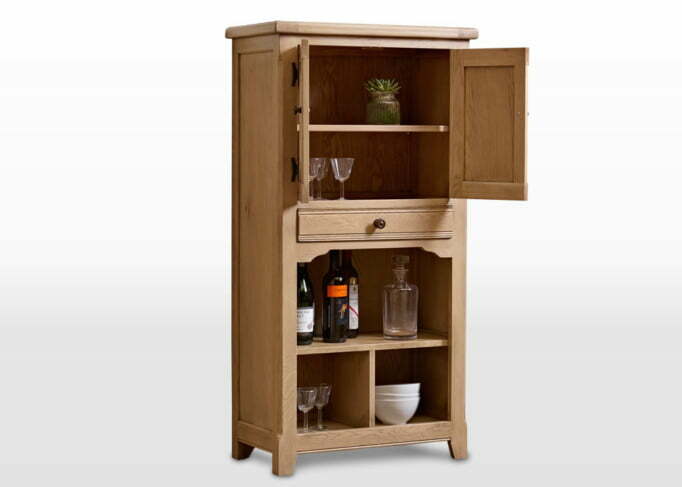 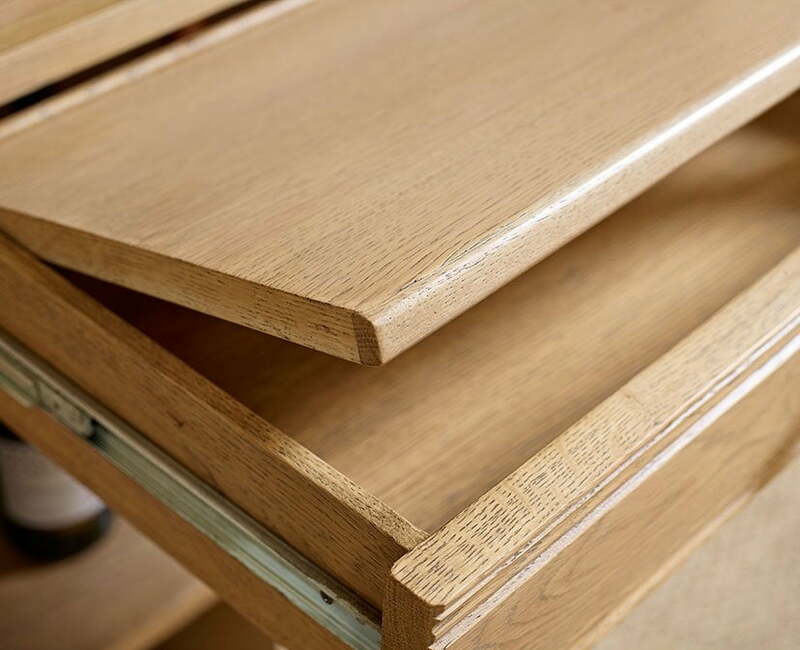 The drinks cabinet is the perfect design for entertaining. 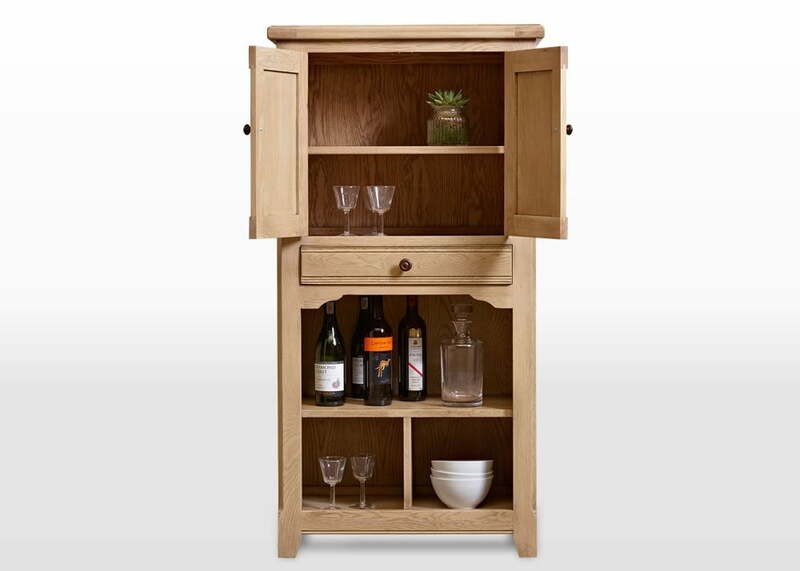 It provides storage for bottles and corkscrews as well as open shelving for displaying glasses or whatever you choose. 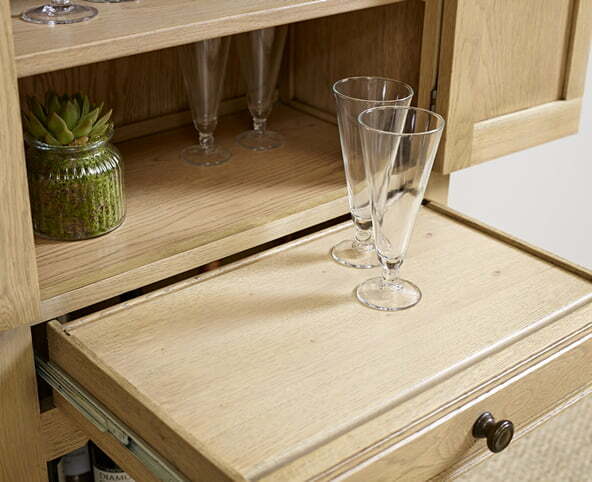 Also featured is a pull out ‘drawer/shelf’ combination for mixing your drinks. Our drinks cabinet features an ample amount of storage behind sophisticated linen fold carved doors and scratch-beaded drawer front. 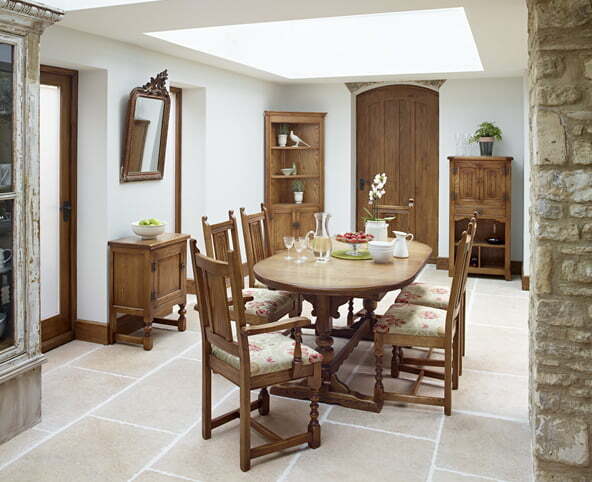 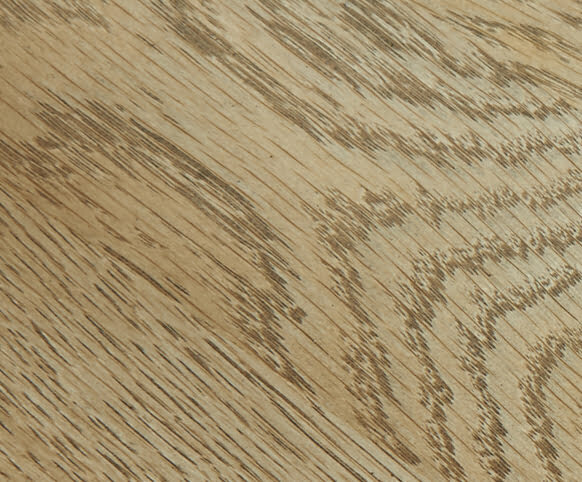 Take a closer look at our Old Charm fittings: traditional bespoke metal.